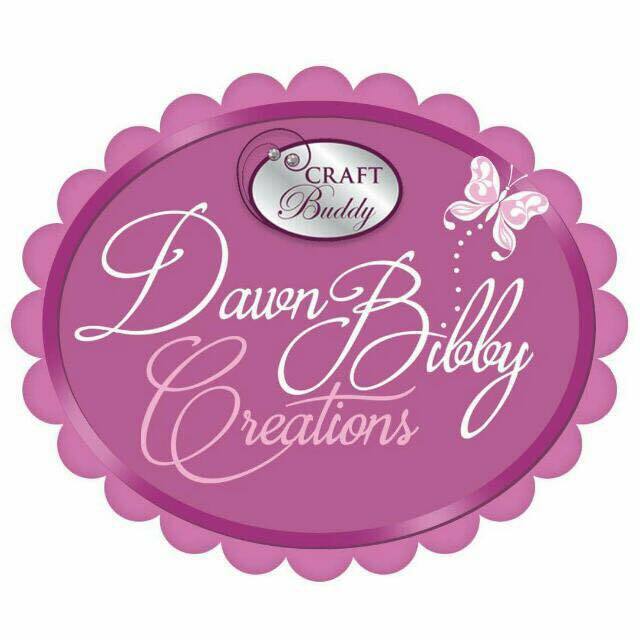 Crafting With Craig: Hunkydory "Garden Paradise" collection. Apologise for not blogging often, I will try really hard to blog more. 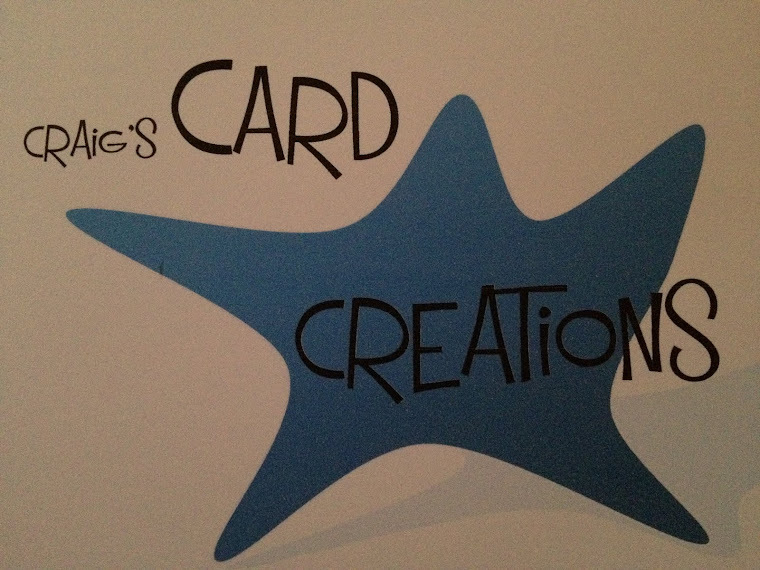 All the cards I make will be posted on my facebook page - www.facebook.com/craigscardcreations however I will post selected ones on here with the products I have used. 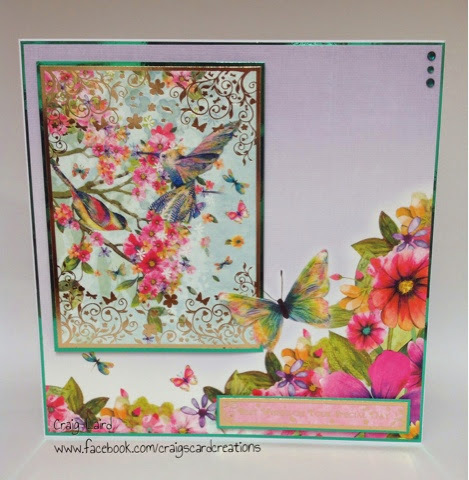 To start off I will blog this gorgeous card that has been made using Hunkydorys Garden Paradise collection. It's a very quick and simple card as I have lost my paper that I wrote everything down on - oops. Anyways, here we go. A topper from the chosen topper sheet. Green gems - 3mm & 4mm. Stix 2 double sided tape. The main topper would cover the top left hand side of the butterflies wing so I used my craft knife and carefully cut around the butterflies wing and gently placed the topper behind the wing, pulling the wing forward slightly to give a raised 3D effect.